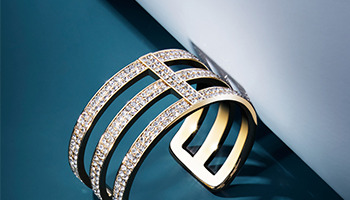 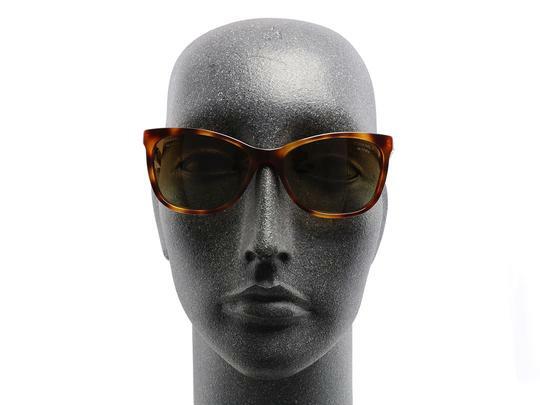 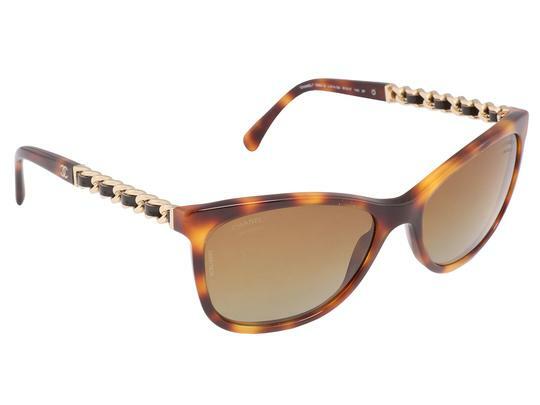 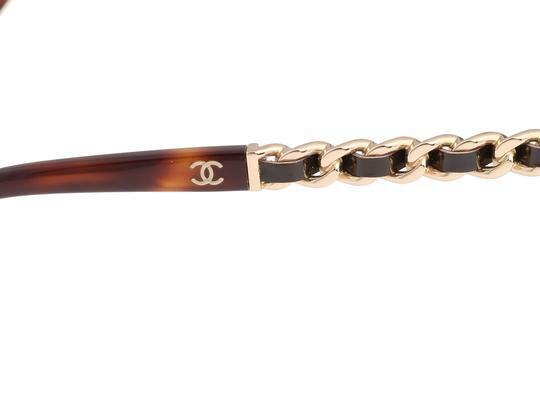 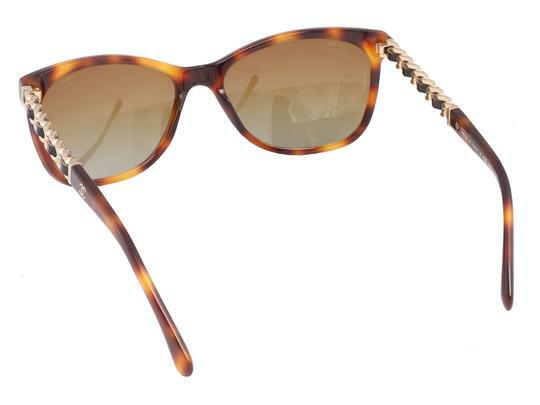 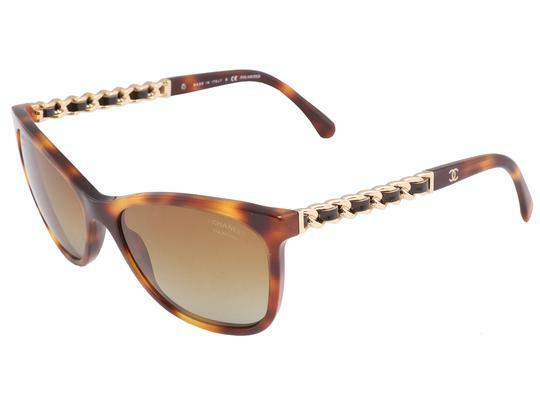 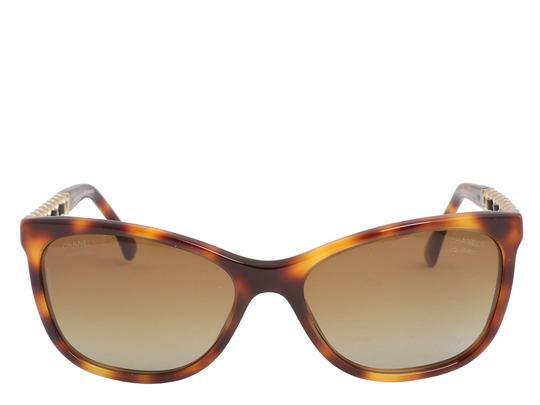 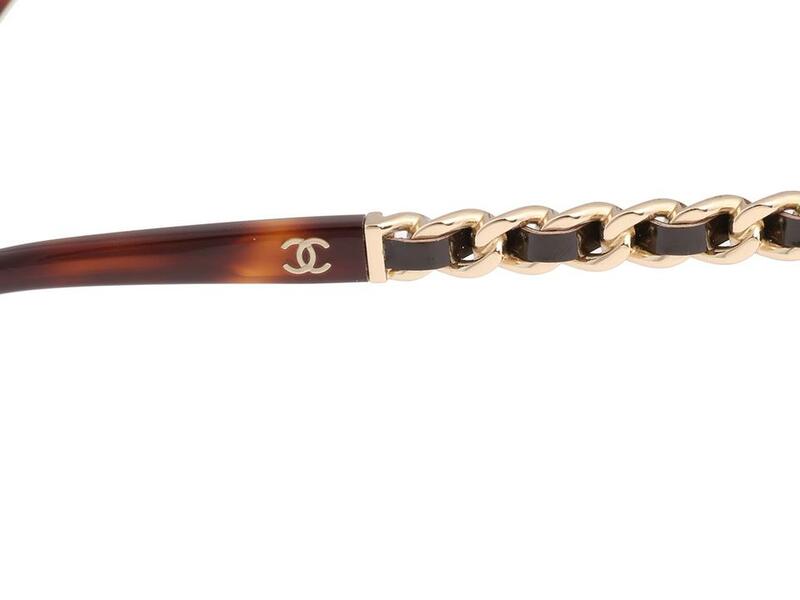 The gold chain and black patent leather woven arms of Chanel's Tortoise Sunglasses don't really need the logos on the arms to let you know who designed these darlings! 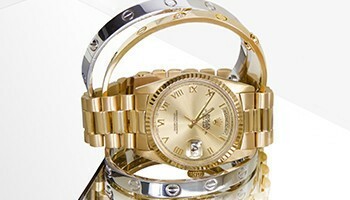 Coming with a dustbag, box, case, and booklet, they are brand new and never worn. The graduated amber lenses are polarized for your eye protection and the classic look of the tortoise frames gives you fashion protection!